Germans, Danes, Tanks and techno music - is there any better combination? Hit the dance floor and your enemy. 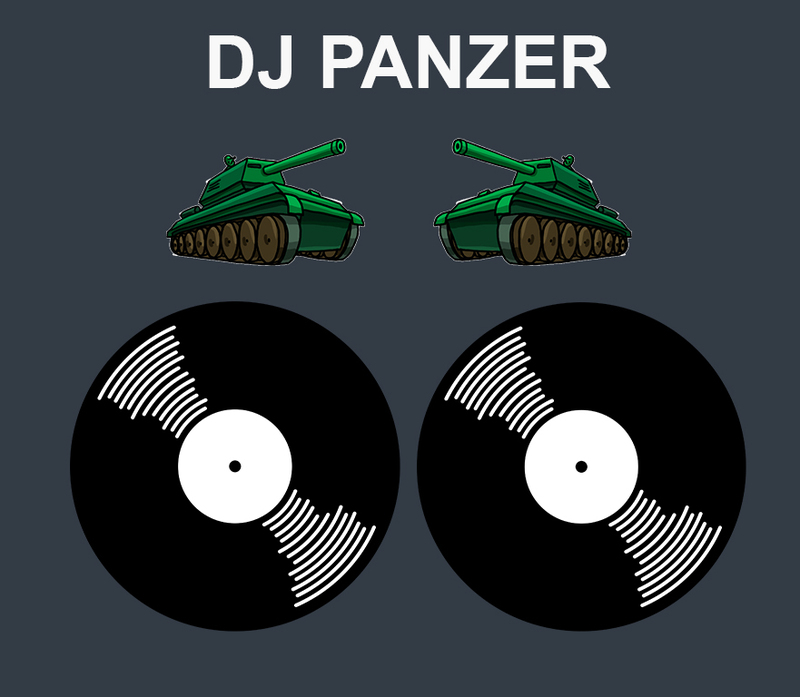 DJ Panzer is a 1 vs. 1 competitive tank shooter using vinyls as a game controller. By turning the vinyls the players can control the direction of the tanks. Synchronized to the beat the tanks shoot automatically forward. Either you use two mice, or you get your hands on our vinyl controllers.